It's time for a new challenge @ Crafting When We Can & our theme for the next weeks is borrow a sketch! 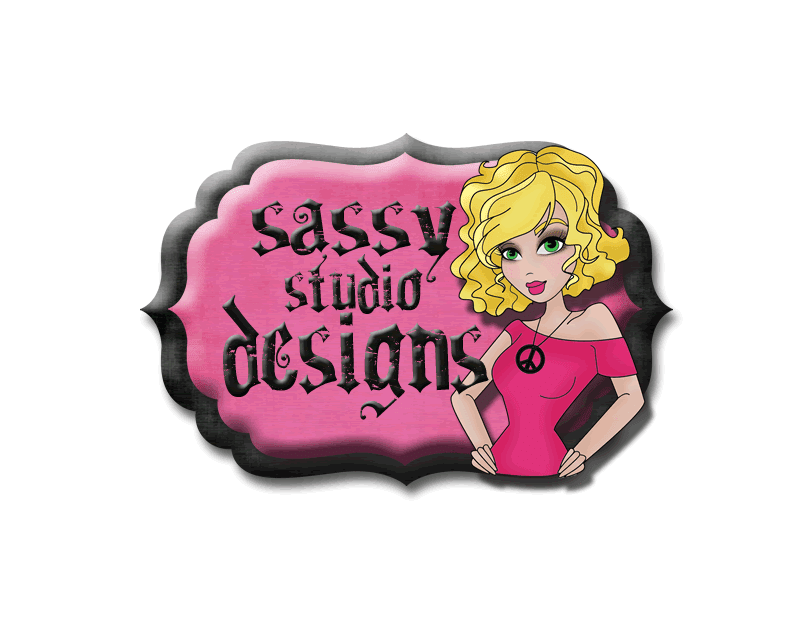 Our sponsor is Sassy Studio Designs & I chose to play with Goldie Sassy...she's such a cutie! I borrowed/combined a couple of sketches from one of my fave sites--Mojo Monday & I love my finished project!!! My teammates made some really cute cards as well so check out our blog to see what they created & while you're there; read up on our rules so you can play along with us!!!! I'm looking forward to seeing your borrowed sketches....have fun everyone & happy stamping!!!!! Beautiful card and lovely colouring. Love the glittery paper in combo with the earthly brown color, it's a fab combo for a girly card! Sweet image and love the sentiment on the tag! Gorgeous card! I love, love, love the pink glitter paper. Fun card, Jackie! I love that glitter paper you used! So pretty. Great image and coloring and I love that sparkley paper you used. Fun card and sassy image. Love the layout of your card and color choices. Great card. Thanks for joining us at Aud Sentiments. Wonderful card. Love the colour combo and all that sparkly goodness. Thanks for joining us this fortnight over at Fresh Brewed Designs. Good luck in the draw. Super sassy card for sure. I love the glittery pink paper. It's just perfect for this card. Thanks for joining out Girl Power challenge over at Little Red Wagon. This is so perfect for our GLITTER GALORE theme. Thanks for sharing your talent with us and good luck. Beautiful card, Jackie. Love the colors you used. Oh Wow! Beautiful card! Thanks for joining us at 4 Crafty Chicks this week.